Minnesota Historical Society Press, 9780873519663, 32pp. 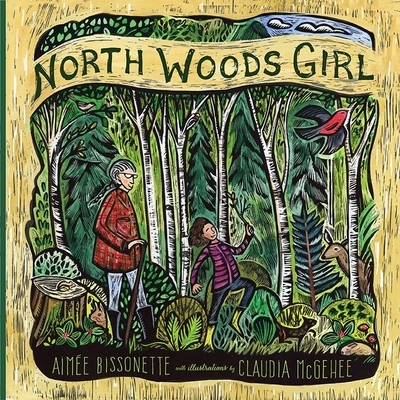 Aimée Bissonette is a writer, teacher, and lawyer living in the Twin Cities. This is her first children’s book. Writer-illustrator Claudia McGehee lives in Iowa City. Her previous works include A Tallgrass Prairie Alphabet and A Woodland Counting Book.